16-year old Fiona Ferro had a very impressive win over sixth seed, Erika Sema, in the first round, dropping just three games. She cruised through qualifying, dropping just eight games in her three matches, to back up some good recent results in the juniors. She reached the last-16 of the Australian Open juniors, following on from a good run to the final in Traralgon, where she lost in three sets to the junior #2, Varvara Flink. Her opponent, Jasmine Paolini, lost in the final round of qualifying to Jessica Moore, but found herself in the main draw as a lucky loser. She made the most of her luck by beating Hiroko Kuwata in the first round, but should face a much tougher test against the young French player. This is Paolini's first senior event on hard courts and there is not a huge amount in her junior record to suggest that she likes hard court events. This is a match between two talented young players, but the French girl seems to have more about her, particularly on hard courts and she will be full of confidence after demolishing Erika Sema today. I am more than happy to back her at these odds. Jared Donaldson has enjoyed some decent results over the past few weeks. He came through qualifying to reach his first challenger main draw last week in Maui and has backed that up with a second here. He has been serving very well, not facing a break point in his 14 service games in qualifying and clearly enjoys playing on this surface. 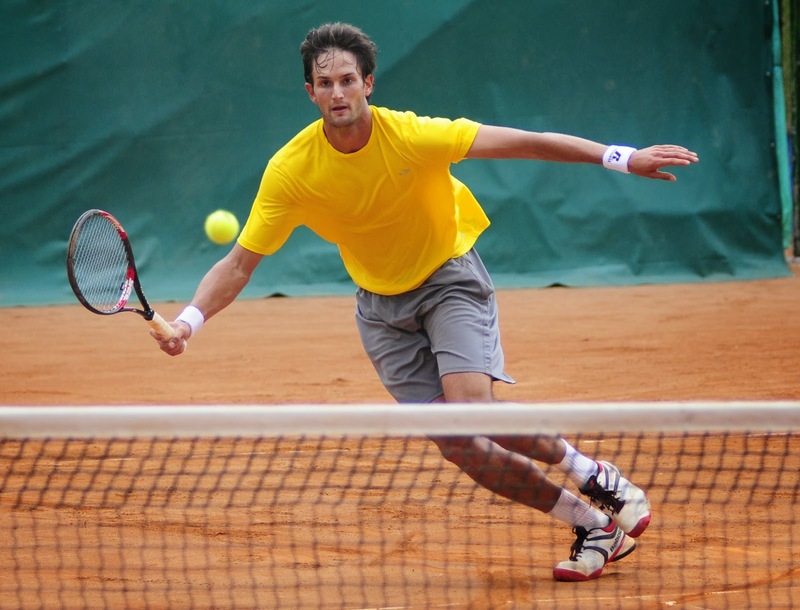 Chase Buchanan is a far more experienced player, but he tends to play most of his tournaments on clay courts. He has only once progressed past the first round of a hard court challenger, which was in Japan last year where he played a local wildcard in the first round.. Indeed, he has passed the second round in one ITF hard court event in the past 12 months. Donaldson is the promising young player, while Buchanan will look to use his greater experience to beat his countryman. I have backed Donaldson before recently and will have a small bet on him again today. 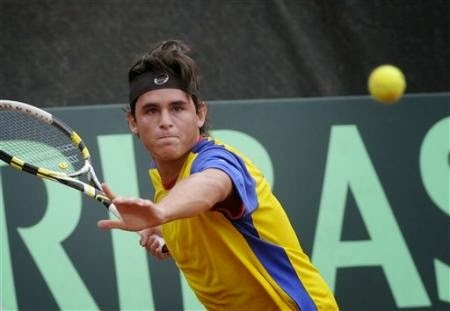 Eduardo Struvay is ranked at #498 and is very much a clay court player. He has played just a handful of tournaments on hard courts in the last 12 months and has no particularly impressive victories on his record. Admittedly, he does have one hard court ITF title to his name, but that was back in 2011 in Venezuela, and he has not done anything since then to suggest that he will thrive in this match. Ivan Endara is ranked over 100 places above his opponent at #382. While he does play most of his stuff on clay, he does have some solid hard court results to his name, having won an ITF event in Venezuela last year, as well as reaching a final and semi-final. He also beat a number of top-300 players on hard courts in 2013. While neither of these players are entirely at home on hard courts, Endara does appear to have the edge, both in terms of his hard court results and his overall ranking. I am surprised to see him as the outside, so am happy to back him here. Juan-Carlos Spir enjoyed some good results last year on his first proper year on tour after college. He lifted his first ITF title on the hard courts in Bogota and also reached a final in Veracruz and a semi-final in Popoyan on hard courts. 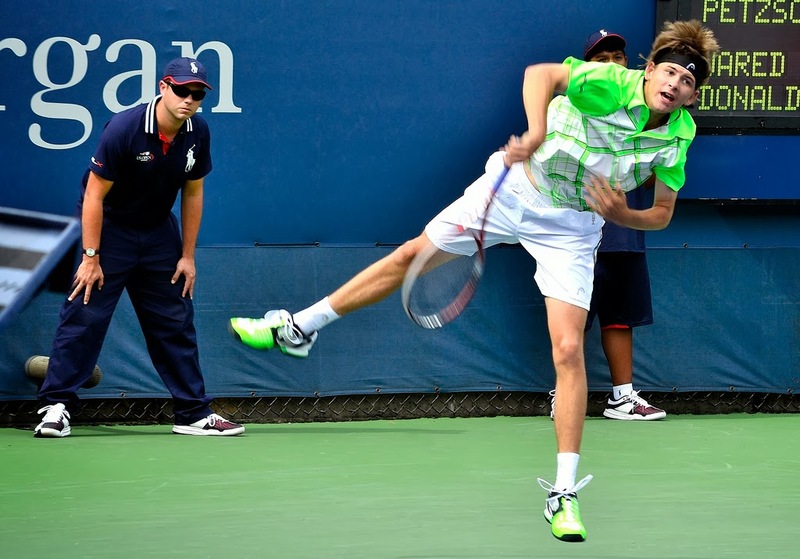 His time at Georgia Tech will also have given him plenty of experience on hard courts and he had an excellent win last year over Alex Domijan, who was ranked the #1 college player at the time. He also has a straight sets victory over Jarmere Jenkins to his name, who has started to make an impression on the challenger circuit. Walter Trusendi is the very definition of a clay courter. In an 11-year career, this is just the fourth time that he has played a challenger event on hard courts and has just one victory to his name. He played just the one match on outdoor hard courts in 2013 and the same number the year before. Basically, he just doesn't play on this surface. Trusendi has never won an ITF on a hard court, he shows no interest in playing on hard courts, while Spir has the college experience, plus an ITF title from last year. All this points toward a Spir victory, so at the current odds, I am more than happy to back him.